Uttarpara Speech (1909) First published in "Karmayogin", June 1909. 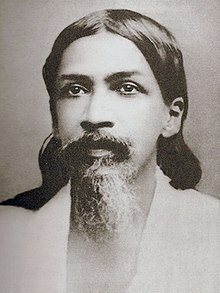 Speech that Aurobindo made after his release from prison, where he had been incarcerated on charges of conspiracy to murder an English magistrate. Speech at the Hughly Conference. Delivered at the Bengal Provincial Conference, held at Hughly, Bengal, on 6 September 1909. Report published in the Bengalee on 7 September.